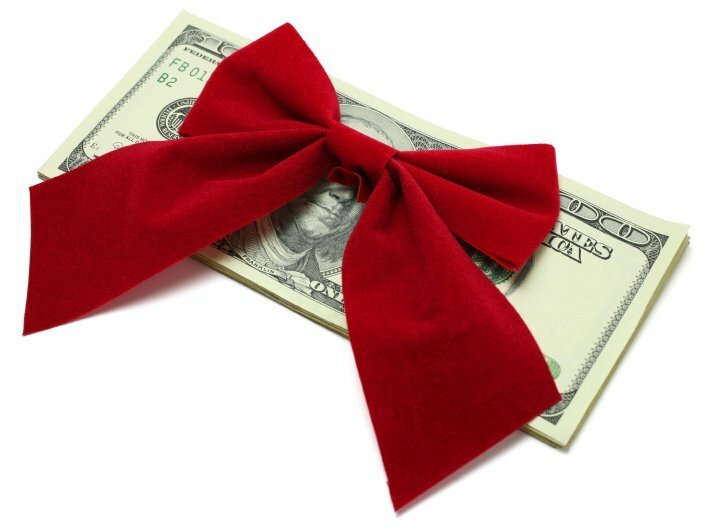 Want to make some extra cash around the holidays? Need some extra Christmas cash? Or some money throughout the year? The Christmas Guys™are proud to announce our referral program! AAnybodyyou refer to the Christmas Guys™who end up using our Christmas Light Installation service you get 10% of the labor! And you can refer as many people as you want! We have no limits set! Remember we also decorate businesses so send them our way and watch the easy money come in! Just be sure they tell us who sent them!